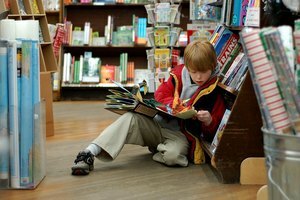 If your child shows an interest in writing, you may be eager to teach him to write the letters of the alphabet, but before you do, there are several things you should consider. The age and physical development of the child is a factor in the decision. 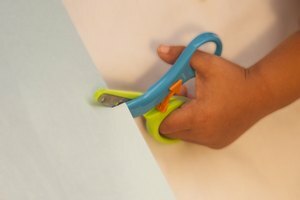 Very young children may have the fine motor skills to draw straight lines, but may not be able to copy curved and rounded letters, making the process of writing frustrating. Just because he can identify letters doesn't mean he is ready to write them. Consider your goals. If you simply want to teach your child to write her name, then teaching her to write the uppercase (capital) letters in her name may be sufficient. 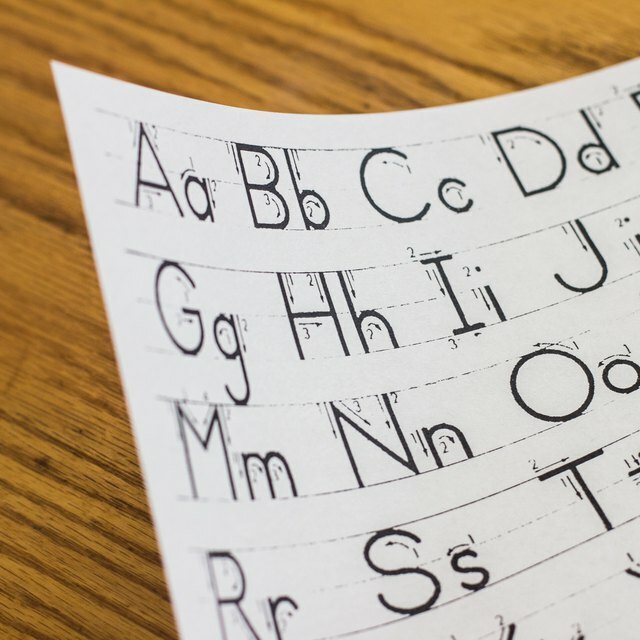 Philosophies vary over whether uppercase letters should be taught first, as lowercase letters must be learned as soon as the child enters school and begins writing. However, uppercase letters contain straight lines that are easy for young children to write. 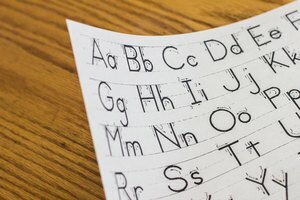 Check with your child's school to determine the style of letters taught in elementary school. Many prefer to use the D'Nealian style of letter formation while others continue to use standard form. There are variations in letter formation between the two. Ask if the school teaches upper or lowercase letters first. 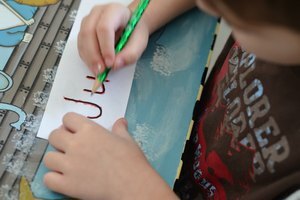 Most allow kindergarten students to write in uppercase and gradually transition to lowercase, but some schools teach uppercase and lowercase separately, requiring the child to use the proper case. Keep in mind that children learn to write when they are ready. Toddlers typically have not developed the fine motor skills necessary for writing. These skills develop gradually during the preschool years. 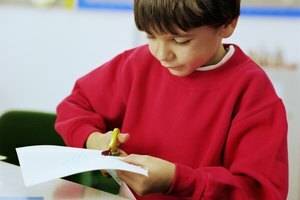 Children are generally ready for paper and pencil tasks by the time they enter kindergarten. Failure to write letters early is not a reflection of intelligence and should not be viewed as such. Be patient. Learning to write letters is hard work. Praise attempts even if they are not perfect. Richford, Nannette. "How to Write Alphabet Letters." Synonym, https://classroom.synonym.com/write-alphabet-letters-5137106.html. Accessed 20 April 2019.